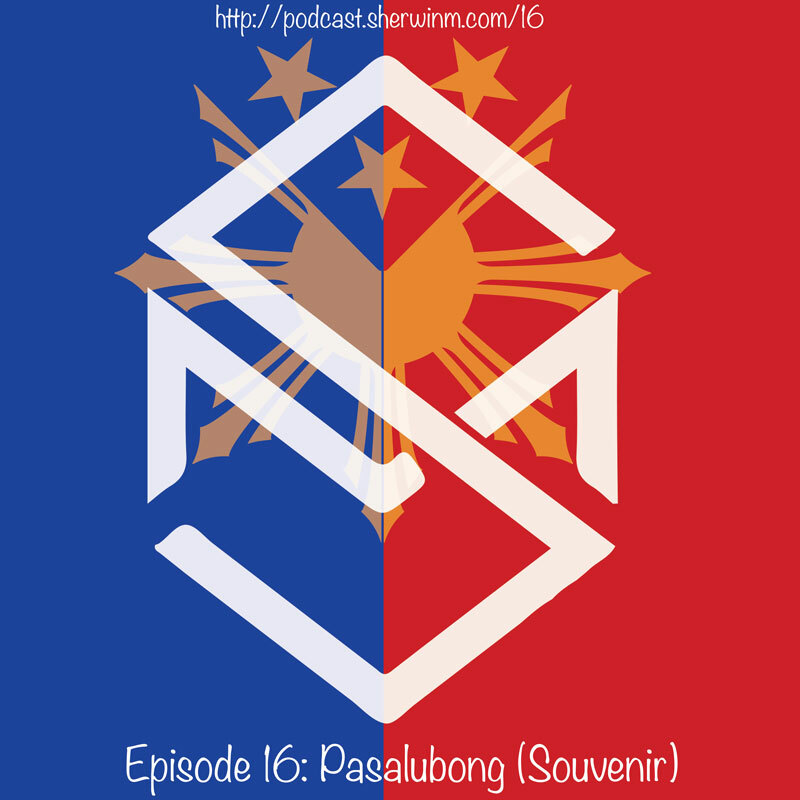 In this episode I share the meaning of pasalubong or souvenir. Growing in the Philippines, I often get pasalubong from my aunts and uncles. It doesn’t matter how far or how long they left, for the most part, they bring me something when they come home. No matter how little the pasalubong is, it’s the thought that counts. They took time away to find something to surprise me with. I go into sharing different types pasalubong I would get when I was younger. I also shared a story about fried kasoy. Then I fast forward to more recent times here in America. We bring pasalubong to our kids often on the rare occasions my wife and I go out without them. At first it was weird but as my wife reminded me of the meaning, it became a regular habit. I hope you enjoy this episode. Please send me some feedback if you get a chance. Thank you for listening. 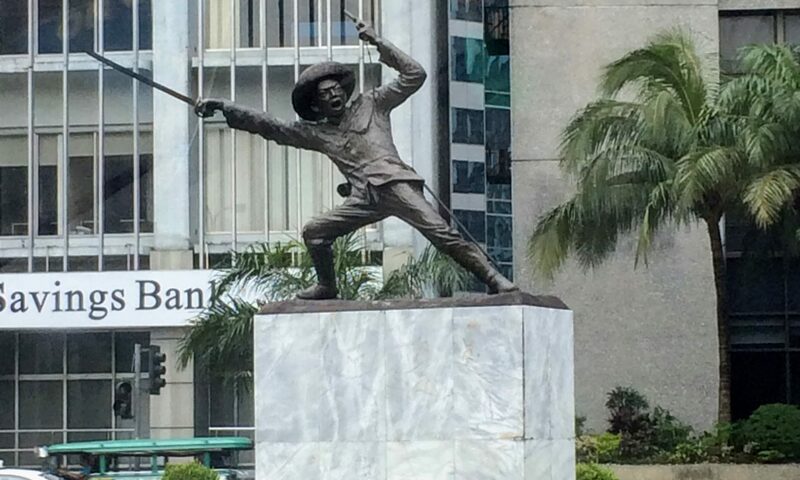 kabayo – horse, here’s a picture, but the end is different. This picture is for coconuts not cashew. The show notes of this episode can be found at http://podcast.sherwinm.com/16.